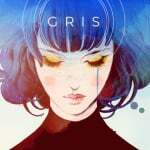 Special Reserve Games has scored the rights to distribute the physical release of the standout indie title GRIS. With pre-orders for The Messenger officially live, the coming soon page of the SRG website now has GRIS in its place. As you'll see, it's locked in for 2019, but no other information about this upcoming release has been revealed at this stage. 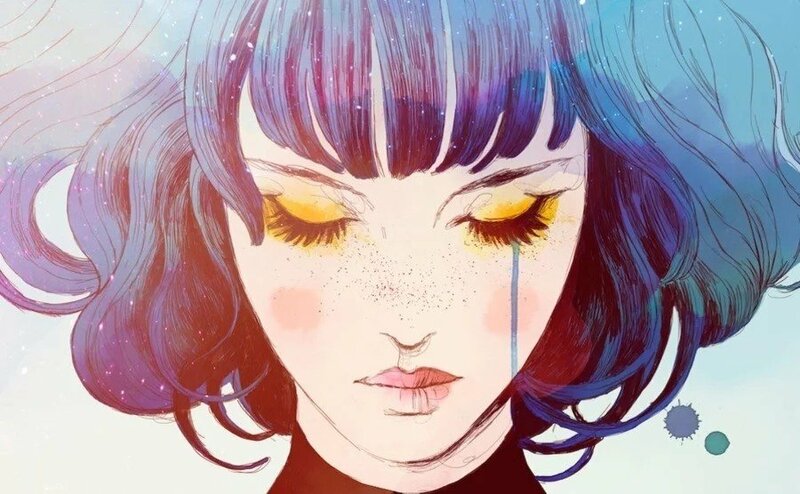 If you haven't already played GRIS, this will perhaps be the best way to experience it. Although it was released at the very end of 2018, it was still recognised as one of the best indie titles of the year. We praised it ourselves - awarding it nine out of ten stars - and noting how it was a visually stunning puzzle-platform masterpiece. Is this a game you intend to add to your physical collection? Have you already downloaded the eShop version? Tell us below. I noticed this earlier, keen to give this a shot when I add it to my collection. Special Reserve Games have wrangled a fine collection for their first four Switch physical releases. Don't buy digital downloads for at least a year if you prefer physical. At least that's what I've learned so far having already bought Griss, The Messenger, Minit, Velocity 2X, Dead Cells, West of Loathing, World of Final Fantasy Maxima, Hollow Night and both Guacamelee's, and i could go on but i'm just getting Pissed . @CurryPowderKeg79 And you got them much cheaper and a year sooner. Europe release please without us needing to import or pay for import fees or bother friends who lives in the US to accumulate all these games for us. I'm guessing these will be limited releases as usual? I'm not against small companies releasing physical versions of games that otherwise might've stayed digital-only but it can be very expensive for those of us outside the US and only doing one print of a few thousand copies means you have to rush to buy it before it's gone forever. I'd love these games to become MOD (made on demand) in the future. @Sephiroth_FF they don't do limited release, they have a set period to order it and then after that period create that many. Well thats what they are doing for "The Messenger" so hopefully they will do it for this. And hopefully they do the free delivery like they have with the Messenger. It's Super Rare Games that do limited release on just normal games. This is just getting silly. Did they have to pick sgr similar to super rare game too? It's just making the whole thing way too expensive and confusing. This game is so incredible. The artwork, the music, the unspoken story line. The platforming, while minimalistic, is good. This is the first game in a while that I may double dip. I hate double dipping but GRIS is worth it. Loved this game, definitely will support the creators with the physical release! Still have yet to play this; looks marvelous though. @B-Locks I am usually more than down to double dip on a physical version if I have the spare cash to do so. I can also validate it a little bit by saying the girlfriend has a Switch and now there are copies for both of us. @CurryPowderKeg79 And you got them much cheaper and a year sooner." Easier said than done. There are those who likes a Physical option. They could've made both and let buyers choose. Yea @SwitchForce your right. I only play a game once unless its a fighting or racing game. Then i sell my used games to fund my new ones. Can't quit do that with digital. @SwitchForce Getting a physical version out at launch is not always possible for a smaller indie developer. Physical versions require money or some form of financial backing which most indie developers lack at the forefront. I MUCH prefer physical games. But I totally get that it's not always an option. Gonna get it! Glad I didn't bought it digital! @Indielink "Getting a physical version out at launch is not always possible for a smaller indie developer. Physical versions require money or some form of financial backing which most indie developers lack at the forefront. I MUCH prefer physical games. But I totally get that it's not always an option." True but have you been following lately. Physical release can't get enough to the buyers. Let alone CE/LE those fly out faster then snot. @SwitchForce Yeah, some indie developers have a hard time getting their games to physical media. We should not be holding that against them. GRIS is almost 4GB, so this totally makes sense for me.